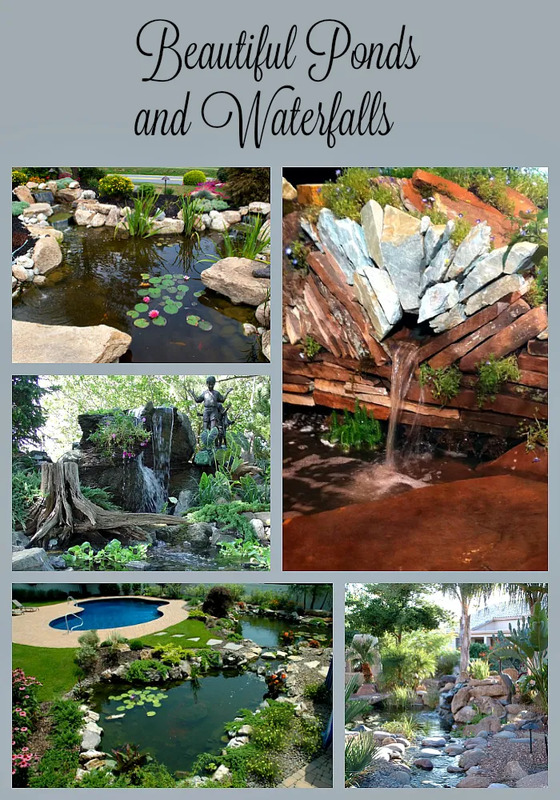 Beautiful Ponds and Waterfalls for Backyard Living - Aquascape, Inc.
More and more people are sprucing up their backyards to create outdoor living environments where they can relax, de-stress, and entertain friends and family. We took a virtual trip across the country, compliments of Houzz, looking for gorgeous ponds and waterfalls to share with you. Traditional Landscape design by New York Pool And Spa Contractors, Deck and Patio Company. This is truly the ultimate outdoor living space! You can see the wide variety available for your very own landscape! Water features come in all shapes, sizes, and styles. Whether you choose a small fountain or an expansive pond and waterfall, the options are limitless and each one is unique.